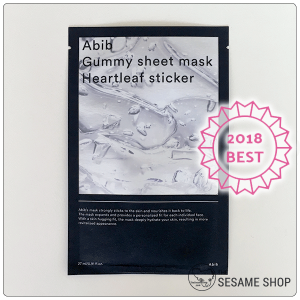 Sheet mask that hydrates and soothes without clogging the pores. 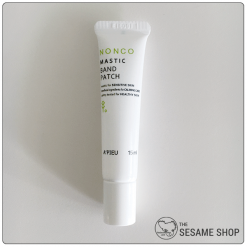 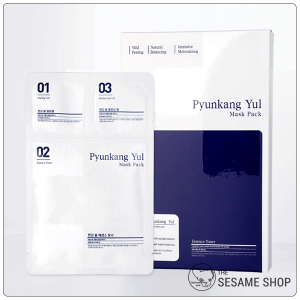 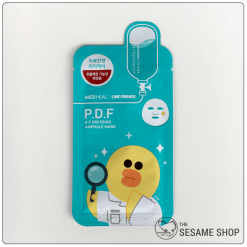 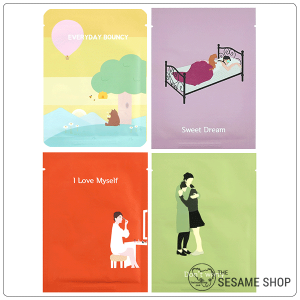 Pyunkang Yul ACNE Dressing Mask Pack is a soothing and hydrating sheet mask designed for acne-prone skin. 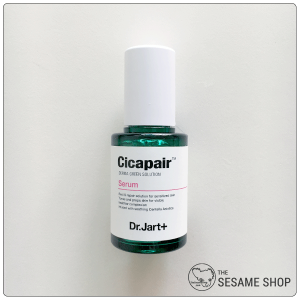 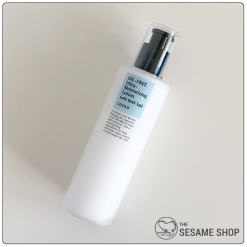 The essence is light-weight and non-comedogenic which removes the worry of being overly suffocating to the skin and cause breakouts. 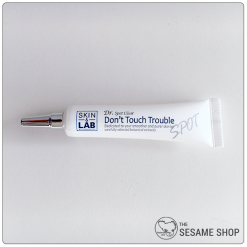 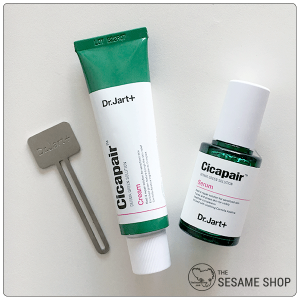 Hydrated skin retains a stronger barrier that resists bacterial growth and sensitivity. 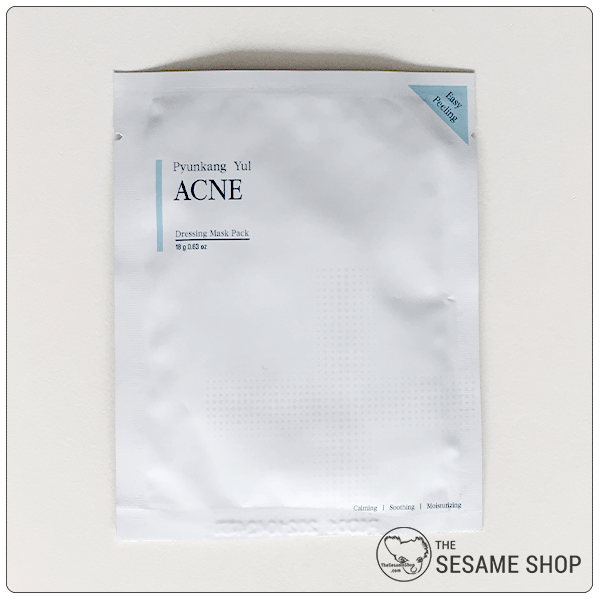 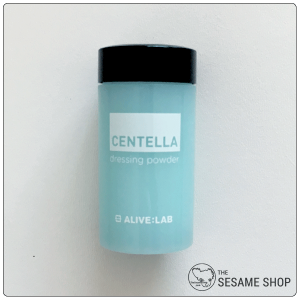 The mask lowers the skin temperate, reduce sebum production and minimise enlarged pores. Attach the 4 sheets to areas desired. 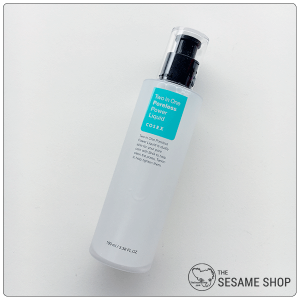 Remove after 5-10 minutes. 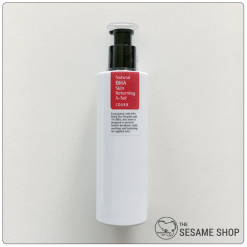 Pat in remaining essence gently until absorbed.